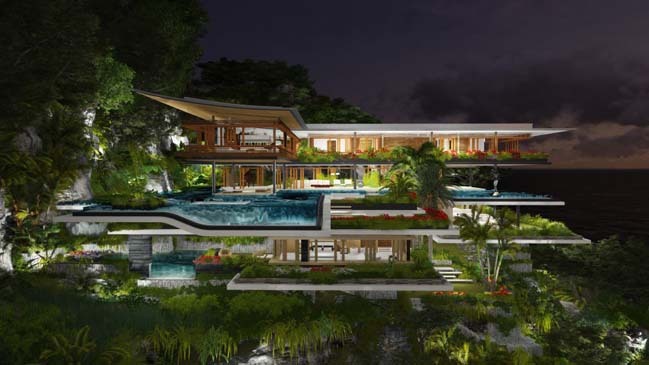 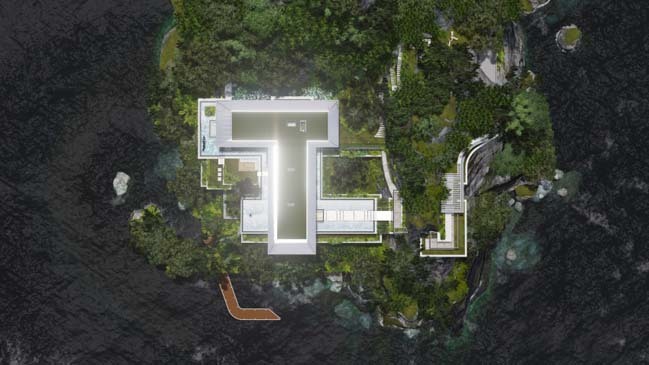 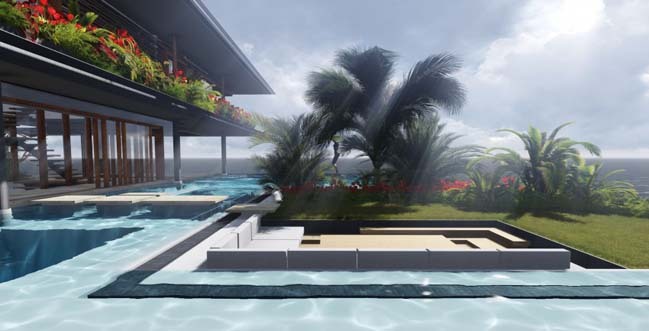 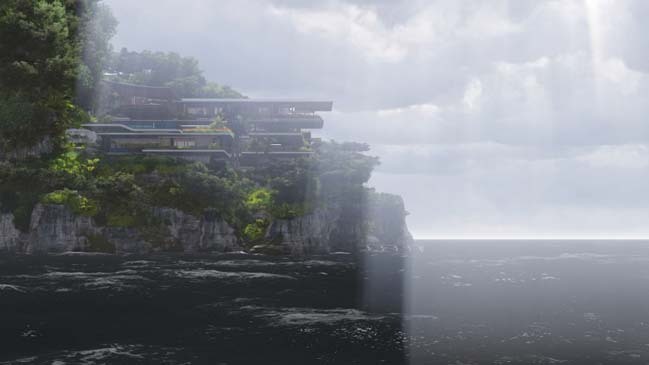 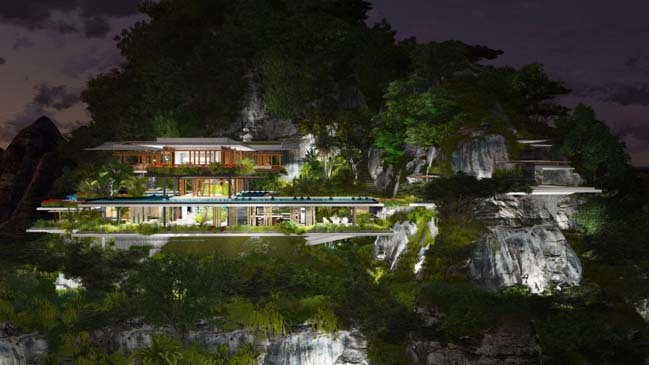 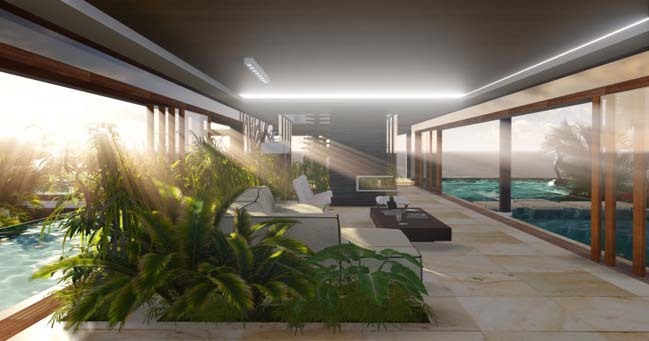 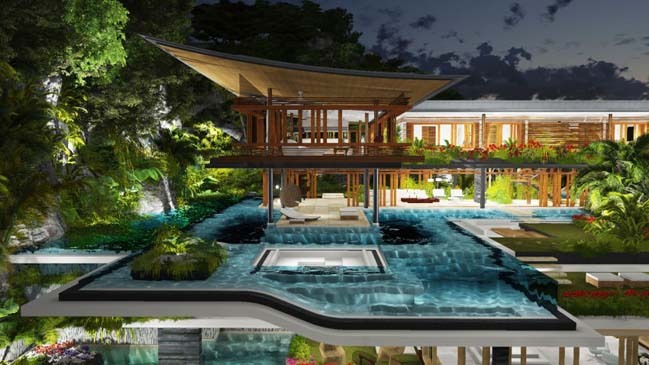 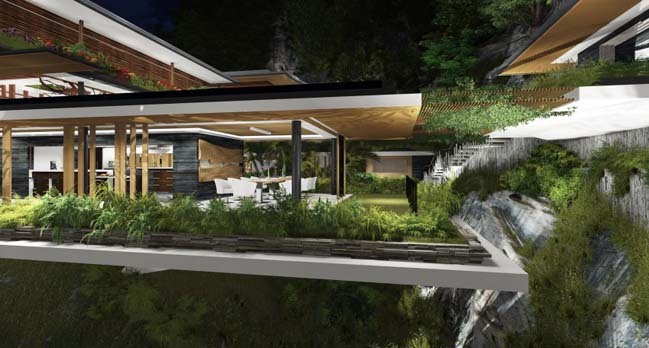 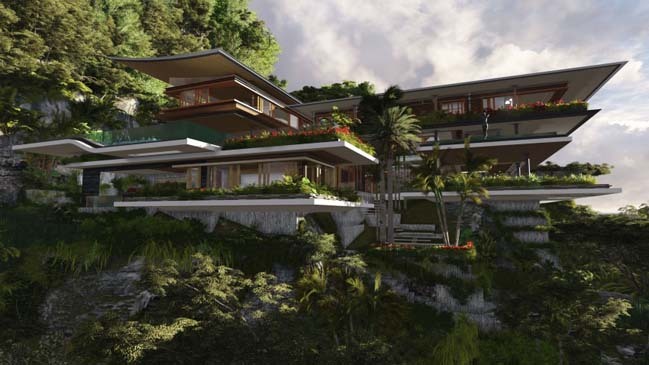 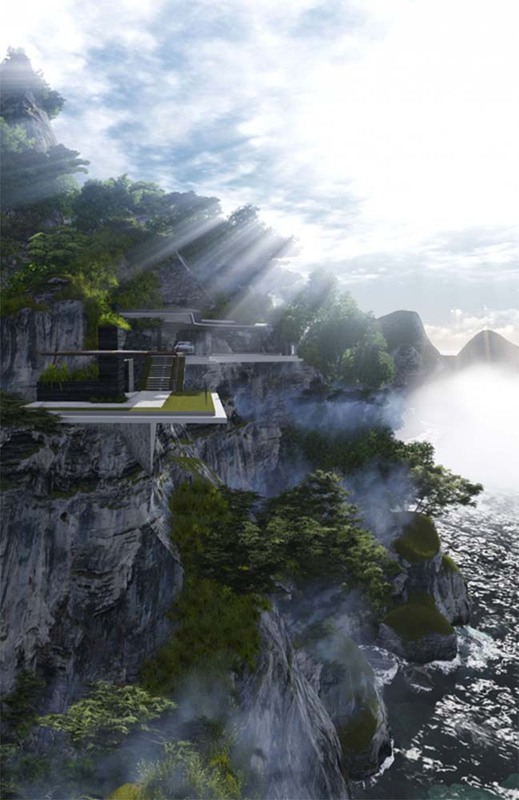 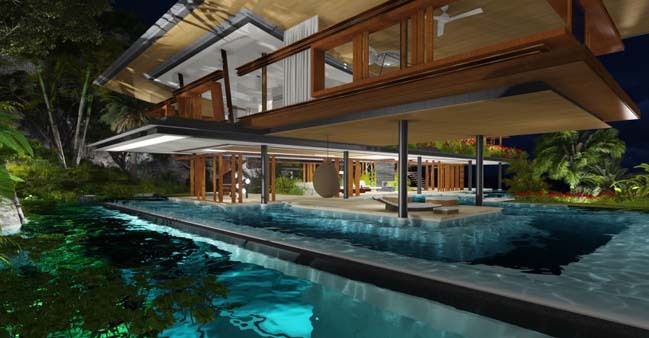 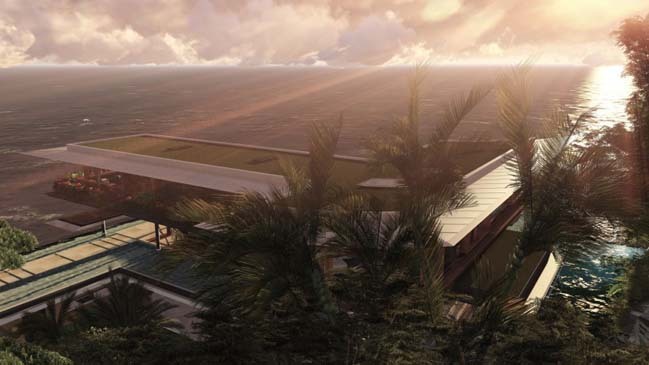 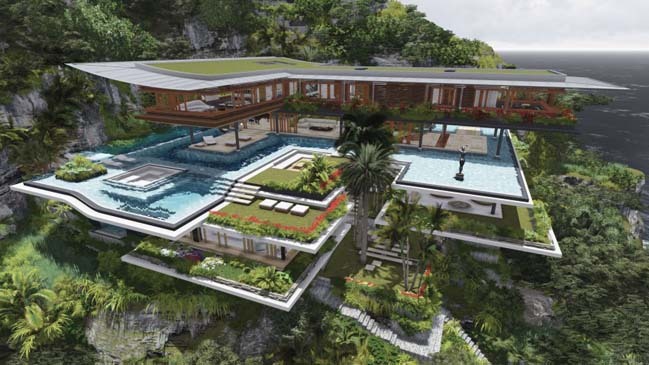 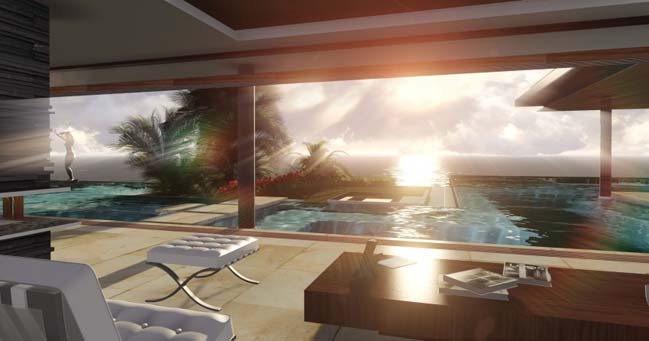 Xálima is a dream house located on a distant island between the mountain and the sea and surrounded by imposing nature. 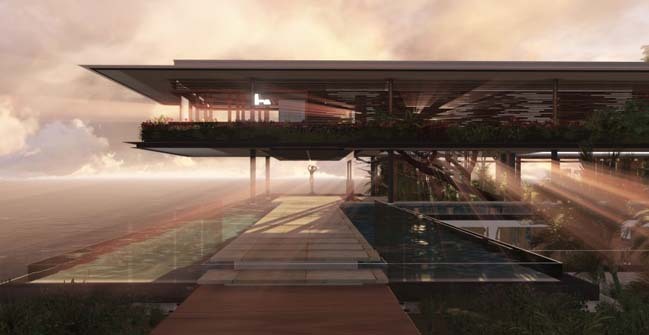 The luxury house was designed by Martín Ferrero Arquitectura. 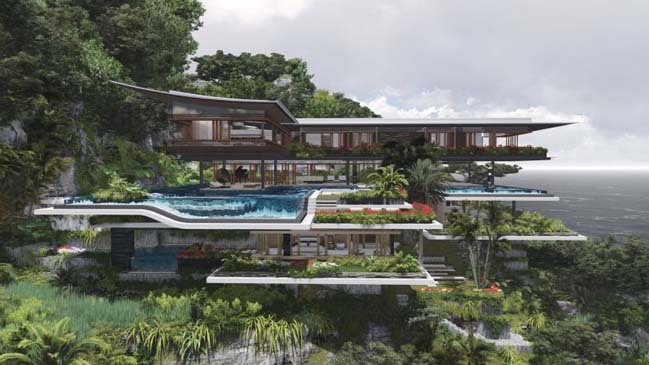 Daniel Martin Ferrero has pushed the boundaries of a dream beyond imagination into the real natural world. 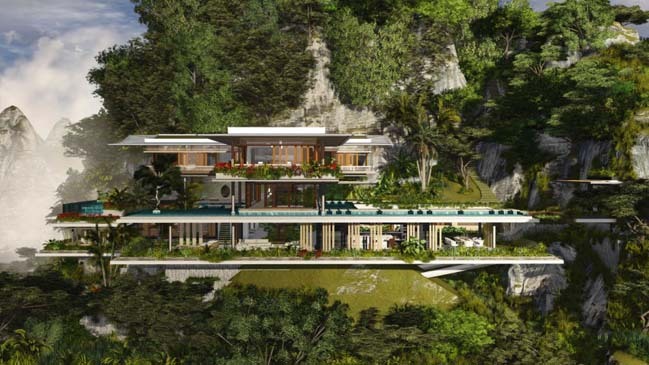 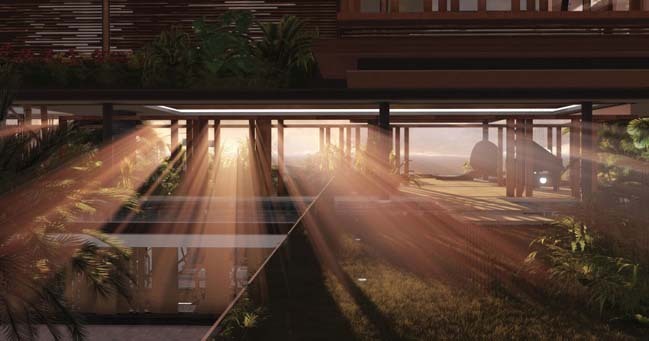 Built on top of the mountain, the villa is a beautiful open space harmony between green nature and modern design among the immense sea.